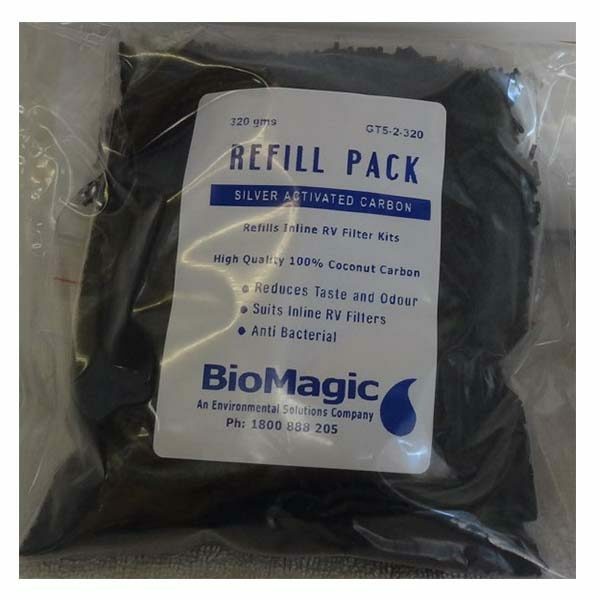 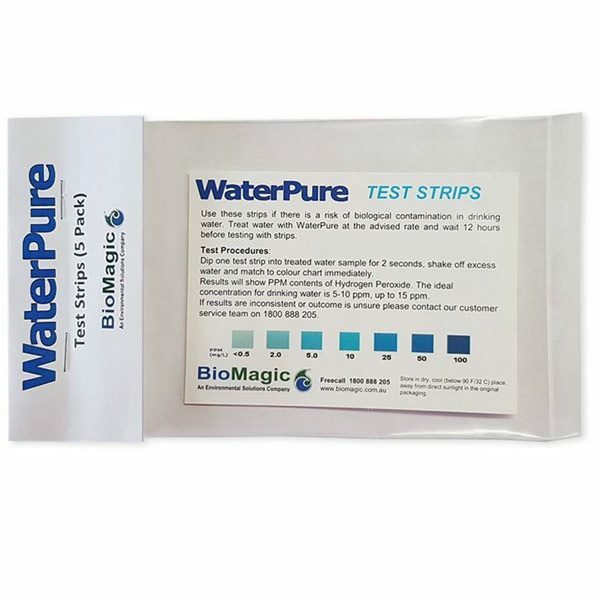 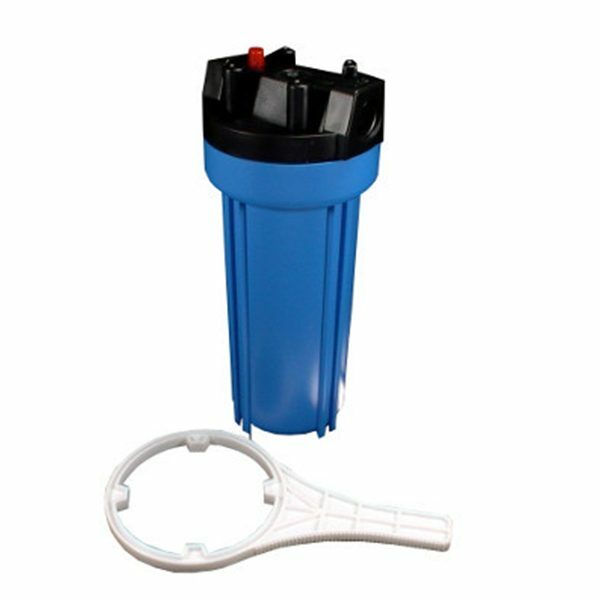 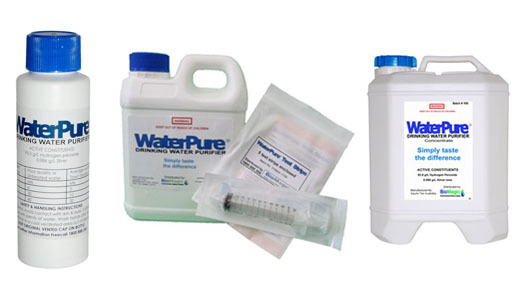 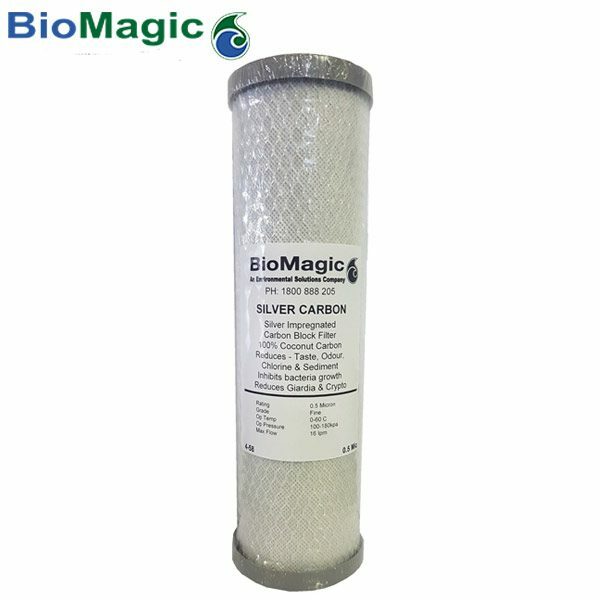 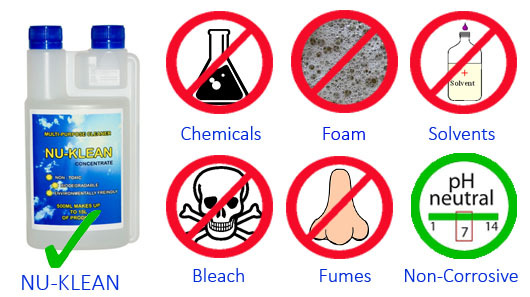 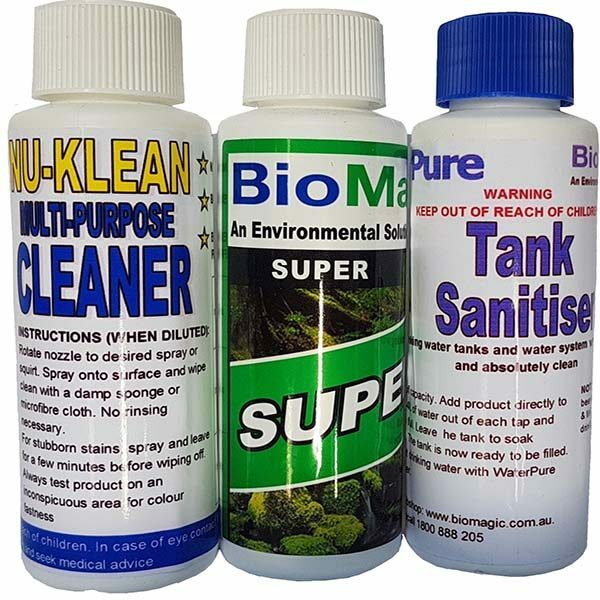 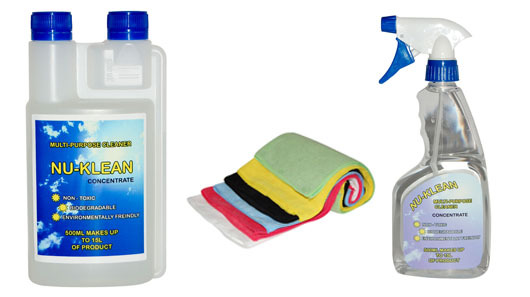 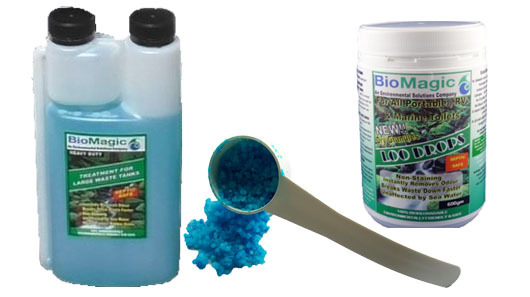 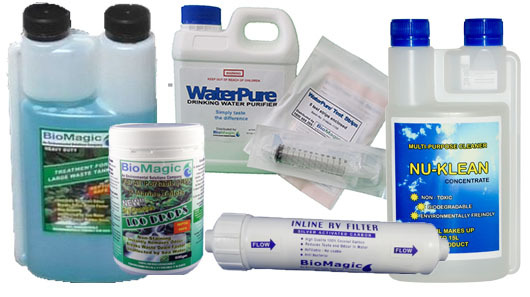 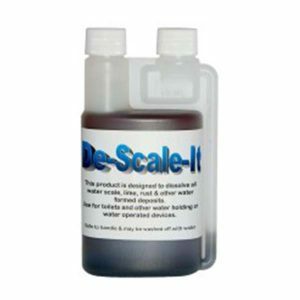 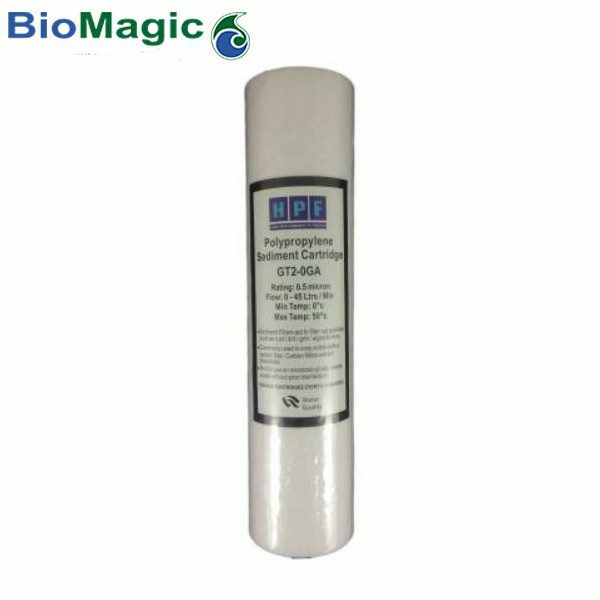 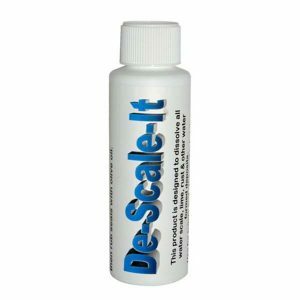 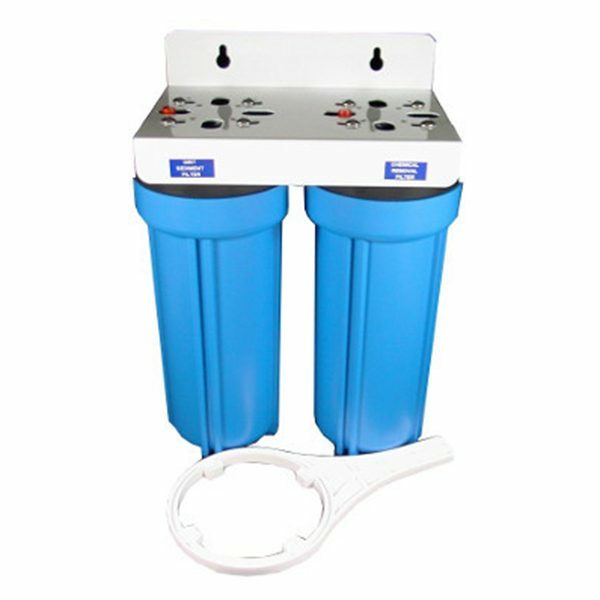 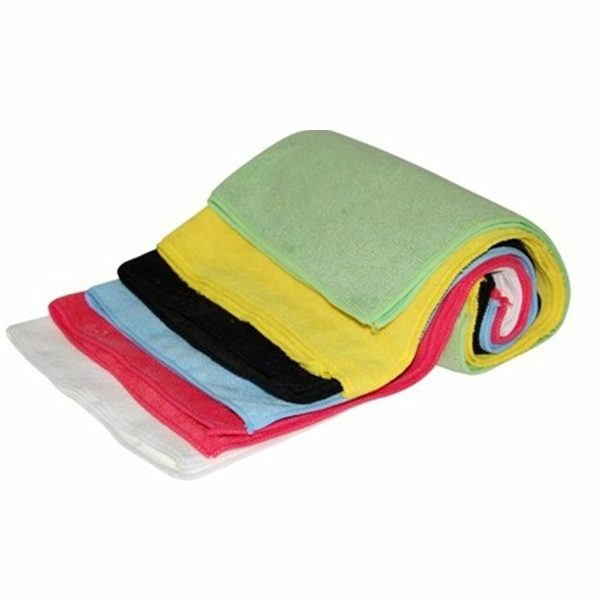 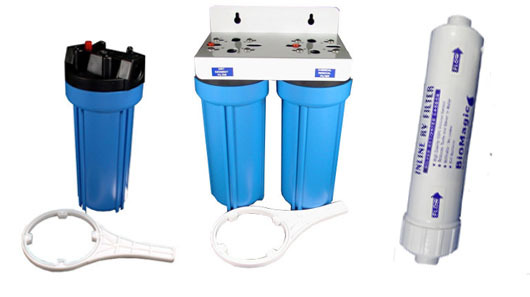 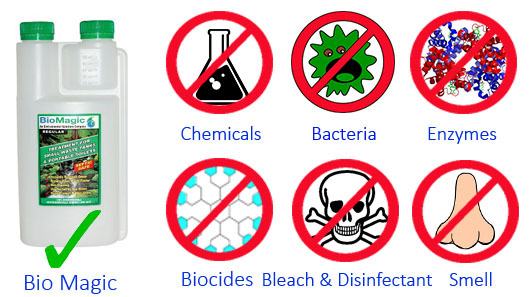 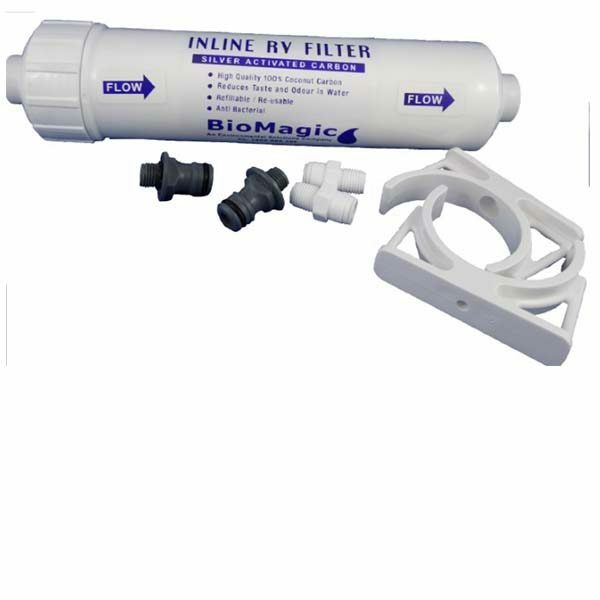 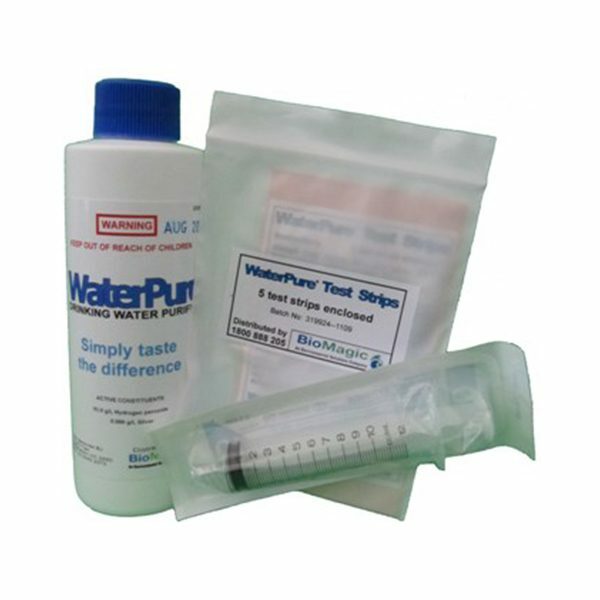 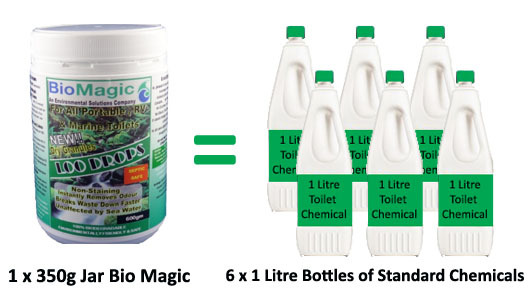 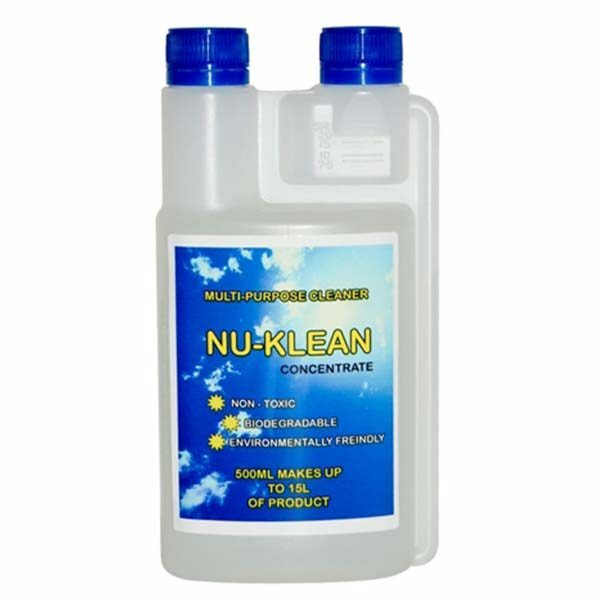 This product is designed to dissolve all water scale, lime, rust & other water formed deposits. 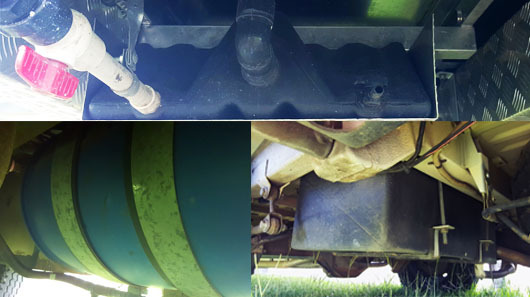 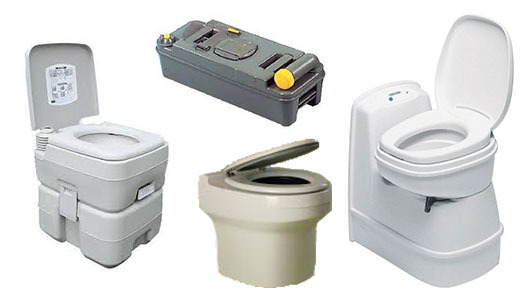 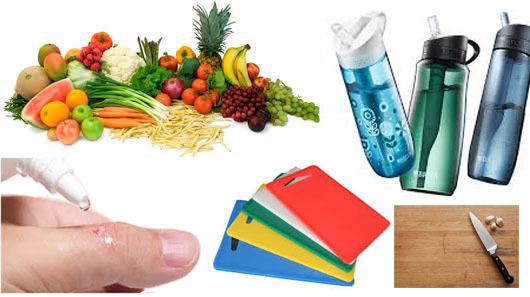 Use for toilets and other water holding or water operated devices. 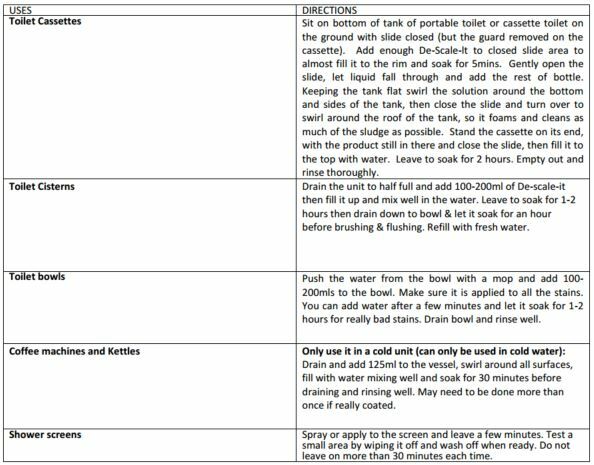 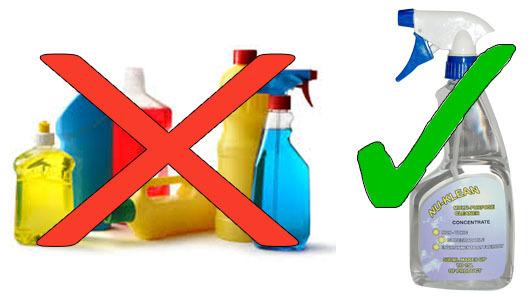 See table below for a list of uses and instructions.